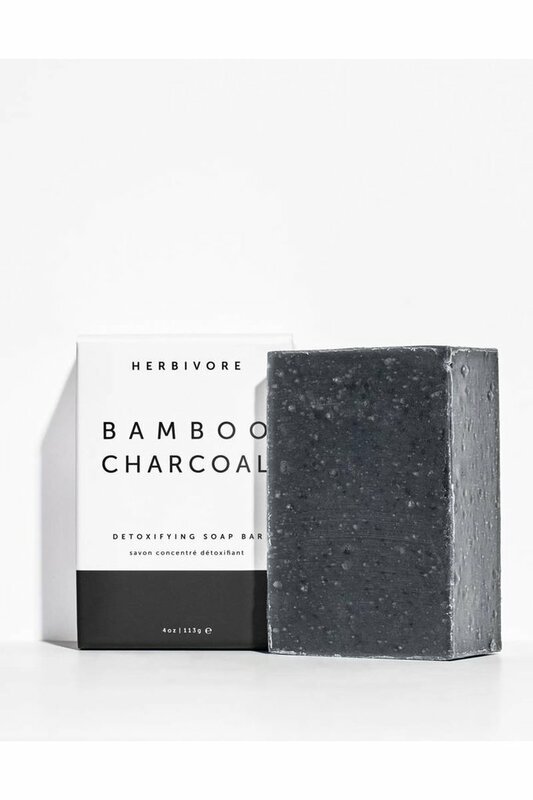 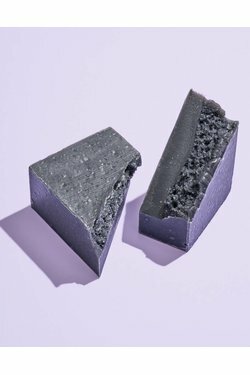 Herbivore Botanicals Bamboo Charcoal Face + Body Soap - Wildland Supply Co. 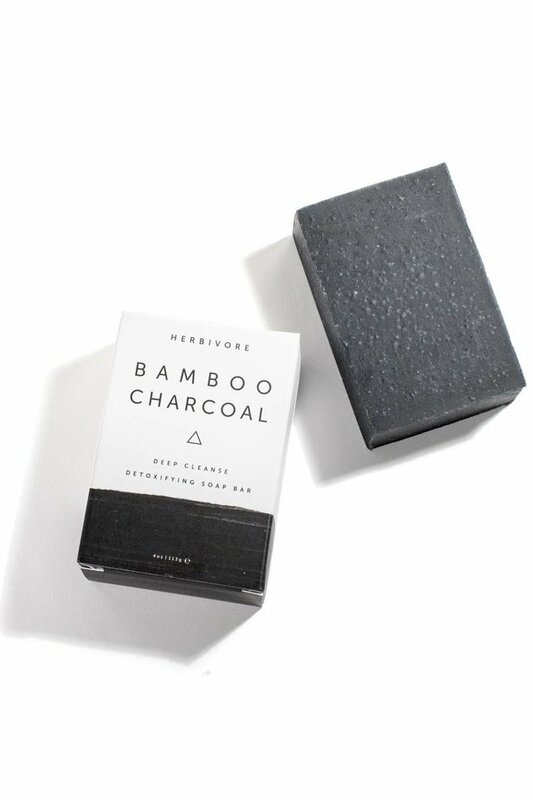 When used in skincare, activated Bamboo Charcoal does wonders to deeply cleanse and detoxify. Drawing impurities and toxins from deep within your pores with its powerful absorption properties, it gives an amazing deep clean while also naturally and gently exfoliating. Bamboo Charcoal is gentle, but effective, and works especially well to clean and care for oily, combination and blemish-prone skin types.